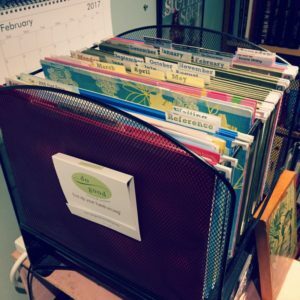 Every year Lisa Jacobs does a blog series at the end of the year, helping her people reflect on the past year and look forward to the next. I’m answering some of the questions here on my blog. 1. What was time very well spent this year? Writing time was always well spent. Also time developing new products for my Etsy shop. I never regret the time I spend on those two tasks. Research time was also well spent. Sailing on the Friends Good Will to learn how to steer a tall ship was a great experience. Learning about early modern warfare tactics and how gunpowder changed warfare had a profound impact on the plot of The Weather War. Education money was well spent. 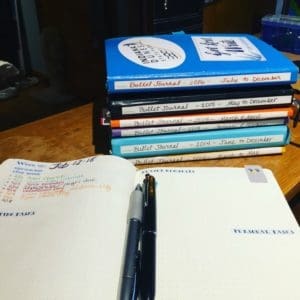 I paid for a three-day Short Story Intensive workshop by Mary Robinette Kowal, and for the first time I feel confident in the short stories I write. I’ve never had a handle on writing short the way I do now. I also paid for her No-Prep NaNo workshop, which again refined my writing craft. 2. What was money very well spent this year? Buying a new Microsoft Surface Pro 3 tablet as my work machine. I love that machine, and it makes it easy for me to take my business anywhere I need to. In August I ran an international Bookbub deal on my Storms in Amethir Omnibus 1, and that was definitely money well spent. That paid off not only the two or three days after the Bookbub ran, but also has translated into a lot of long-tail sales. 3. What are your favorite memories of 2017? Sailing the Friends Good Will. Watching the heron aerie at Cuyahoga Valley National Park. Hiking at Prophetstown. The moment I realized Redhead Paper was going to be a hit. The Weather War release. Equus release. Getting an email from an editor I’ve worked with in the past and being asked to contribute to an anthology for her. 4. What did you accomplish or complete this year? I launched Redhead Paper, making and selling stickers for Bullet Journals and paper planners. I published The Weather War. I wrote several short stories. My story “To Ride a Steel Horse” was published in Equus. I had another story accepted for publication. I participated in Giftmas 2017 and helped raise money for a food bank. 5. Did you make any progress on long-term goals? I got one book closer to finishing the Storms in Amethir series. I just have one book to go. I wish I could say I got another book published in the Circle City Magic series, but that hasn’t happened yet. 6. What felt successful about the year, as a whole? I went all in and started my own business, as well as becoming a hybrid author, with both self-published and traditionally published works. This seems to be the year my writing career is finally beginning to take off–four years in! 7. Did you overcome any obstacles or mental blocks this year? 8. What did you learn about yourself after all that happened in 2017? I need to schedule downtime for myself. I need it after finishing a book, and I always feel guilty about taking it, but I need to just plan around that need, instead of feeling guilty as I take it. The month after I finish writing a book, I need to recharge, and I need to anticipate that and schedule it. 9. Who nurtured or supported you most this year? Several close friends were incredibly supportive. I couldn’t have made RHP happen without the help of a few key people. “My” editor was also amazingly supportive. 10. Who did you enjoy nurturing and supporting? People in my writing group. My best friend as she launched her own creative endeavor. A friend who’s had a tough year. 1. What was time wasted this year? Any time I spent being envious of other people’s success. I also think the time I spent making a big deal of The Weather War launch might have been time wasted. I did a huge giveaway and ran promotions. While I’m happy with sales of the book, I’ve been disappointed in the lack of reviews–only three so far, when it launched in September. I also feel that time spent reading Facebook feeds and engaging in political debate was time wasted. This year I need to investigate something like the F.B. Purity extension so I can continue seeing personal posts from people without seeing so much of the toxic political stuff. 2. What was money wasted this year? I found a mistake in one of my Etsy products and had to correct it and ship new product to everyone who had purchased it in a sort of voluntary recall situation. I could have saved myself a lot of time, money, and expense, if I’d remembered to take the time to have another pair of eyes proofread it, instead of relying on my own judgment. 3. What was the biggest challenge you faced this year? Trying to write a novel that lived up to my expectations of it. 4. If anything, what would you change about how you handled that challenge? I think I would have soldiered through sooner, instead of tinkering with the plot as much as I did. Then again, I feel that tinkering made it work much better than it might have otherwise. It’s hard to say. 5. Are you ending the year with any unfinished business? Yes. I intended to publish Circle City Psychic this year, and that didn’t happen. In fact, I’m still only about halfway finished with the novel. I’m disappointed in myself for that, but on the other hand, it gives me goals to work on for 2018. 6. Are there any outstanding goals you’d like to let go of? My Patreon, maybe? I’m not sure. I’ve never gotten it off the ground the way I would like to. On the other hand, I had big plans for it for this year, and they got pushed back because I didn’t finish Circle City Psychic. I’ve rescheduled them for 2018, so perhaps I’m not ready to let go of this yet. 7. What was your worst setback in 2017? I got behind on my personal finances in 2017 and really need to stop treading water and start swimming for shore. 8. Which bad habits or unhealthy patterns did you engage in that you’d like to give up once and for all? While I know there’s science behind alcohol unlocking creativity, I indulged too much in it. I need to stop drinking at home, except on special occasions–and no, starting the next chapter in the book I’m writing is NOT a special occasion! 9. What or whom held you back this year? Did anything make you shrink into yourself or feel defensive about your dreams? 10. How did you hold yourself back this year? Which beliefs | ideas | excuses stopped you from pushing forward? 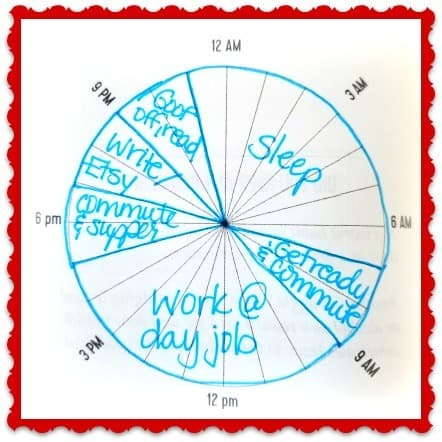 I need to embrace the fact that having a busier schedule actually enables me to structure my time better, so I should be grateful for the day jobs. So there are my unfiltered answers to the first two days of the challenge! Let’s see where Day Three takes us tomorrow! My mom recently asked me to design her a sticker using her word for 2018, and that got me thinking about what my word for 2018 should be. I haven’t actually done a word for the year before, though I know other people have found it to be a great method of focusing on what was important. So I went to One Word 365, a website where you can get inspiration for words, connect with other people who have that word, and more. 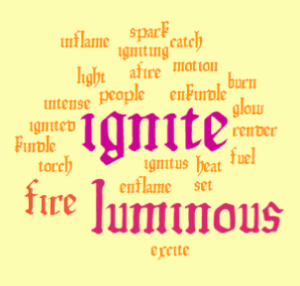 It generated a list of words for me, and the moment I saw ignite I knew it was my word! I love the “to render luminous by heat” — isn’t that a great image? When we’re feeling the heat, we’re under pressure, right? We’re stressed. Wouldn’t it be great to be the kind of person who is rendered luminous when under stress? And “to set in motion”? I have so many things I’d like to set in motion in 2018. I want to start blogging here regularly in 2018. I want to spend more time being intentional about my business. I want to set in motion a plan to pay off my credit cards and start saving for the life I really want. What about setting things afire? Not literally, of course. But I’d love to set my imagination afire. Set my creativity afire in my Etsy shop and my novels. Set other people’s productivity afire with the stickers I make and the blogs I post. Set people’s hopes afire that they can have the organized life they’ve always wanted. So this year, I’m going to IGNITE. Do you have a word for 2018? What is it? One of my favorite book series is Susan Cooper’s The Dark is Rising Sequence. About an eleven-year-old British boy who learns he has magical powers (but written some 30 years before Harry Potter), the title book is atmospheric and full of vivid imagery and characters that have become real people to me over the years. I first read the series in middle school, which was a rough time for me. Seventh grade, man. Seventh grade was awful. But I had Will Stanton and his friends to keep me company, and that meant a lot. 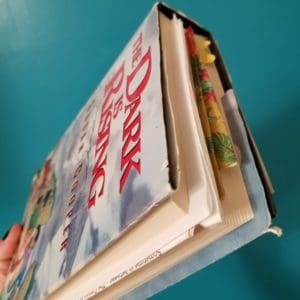 So this year there’s a huge Twitter book club all reading The Dark Is Rising (which is technically the second book in the sequence) over the period of time covered by the book. It starts on Midwinter’s Day (or the First Day of Winter here in the US), which is Will’s eleventh birthday. I try to reread the book every year, but some years, I confess, I get caught up in holiday busy-ness and don’t finish. This year, along with #TheDarkIsReading book club, I’m going to make sure I complete the rereading. There are all kinds of people participating–authors, artists, musicians–and a lot of people are contributing their own creations. To learn more about the book club, check out #TheDarkisReading: A Midwinter Reading Group. Some other great blog posts about The Dark Is Rising and #TheDarkisReading are The Eeriest Novel I Know, This Night Will Be Bad and Tomorrow Will Be Beyond Imagining, and this great project: The Dark Is Rising Soundtrack. I can’t wait to hear all of the soundtrack as the book unfolds! I found a beautiful winter image pack while I was looking for graphics to use for my Christmas cards this year (I make my own). They didn’t end up working for my Christmas cards (though they’d be perfect for someone who celebrates Solstice instead) but they did have some gorgeous imagery that relates to The Dark Is Rising. So I made bookmarks! If you download the PDF and print it double-sided, the images match up and will give you four bookmarks with a quote from the book and some lovely raven images. The Winter Ravens artwork is by Mikibith.net. 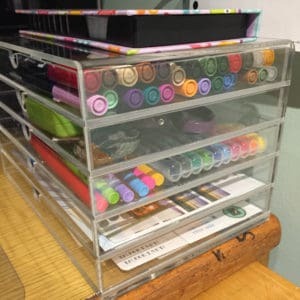 One thing that isn’t easy to do in the Bullet Journal system is time-blocking. Sometimes, when I have a large project I want to get done, the only way for me to “find” time to work on it is to make time. But in a Bullet Journal, I don’t keep a daily or weekly schedule the way you would in a paper planner. So when I need to block out my schedule and make time for my project, I print out a blank weekly time-blocking sheet and start marking what I have to do each day of the week. Then I add any meetings or appointments I might have, which can vary from week to week. Then I look at the time that’s left over and figure out how to spend that time, and how much of it I can give to my project. In this case, it’s my writing. I’m way past overdue on my latest novel, and it needs a serious commitment from me now that I’m recovered from the nasty case of bronchitis I had for a good part of this month. 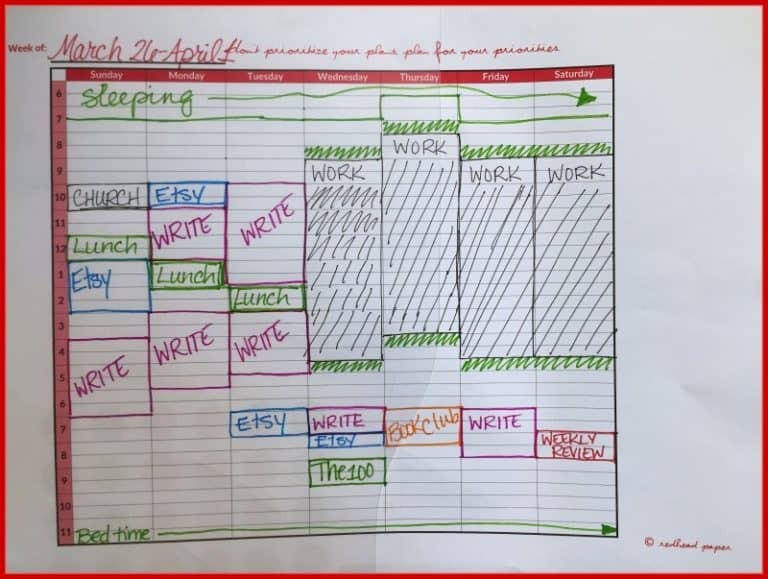 Looking at this, I have a lot of blank spaces on the calendar to get things done like laundry, meals, and playing with the cats or reading. But I also manage to get a solid 17 hours of writing in this week. Do you have a project you need to commit to? I can help! 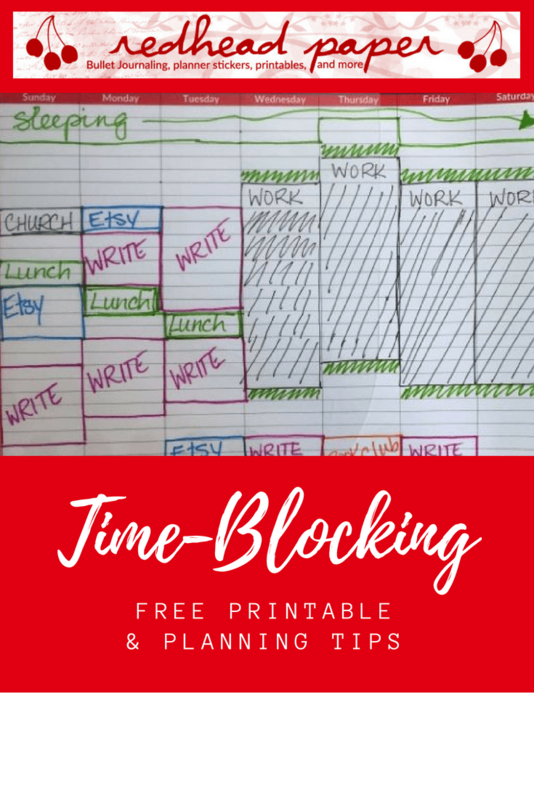 Click the button below to download a PDF of the blank time-blocking worksheet. No email required!